Year on year the Zone3 Aspire sleeve less wetsuit men builds on itsworld renowned reputation. It continues to collect accolades from the Triathlon industry, having scored an impressive 10 out of 10 rating in both Triathlete Europe and 220 Magazine in its early years and more recently a 95% rating and the prestigious BEST BUY award. The Aspire is constantly given praise for its great fit, remarkable flexibility around the shoulders, carefully balanced buoyancy and rapid removal. 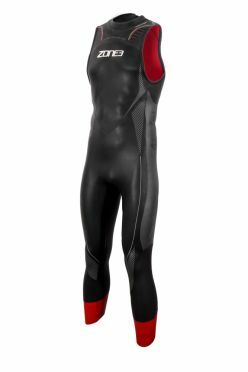 The Zone3 Vision sleeve less wetsuit men is a very exciting product in the Zone3 range. Performance and comfort have always been top of the list for Zone3 and this combines these with fantastic looks and value. 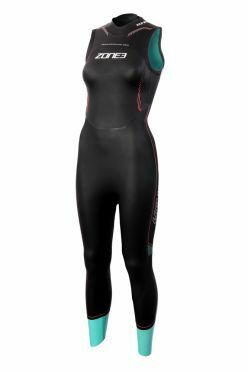 For this year we took inspiration from the top of the range Vanquish, translating some key features which made the suit so successful to create the world’s fastest entry level wetsuit, the Vision. 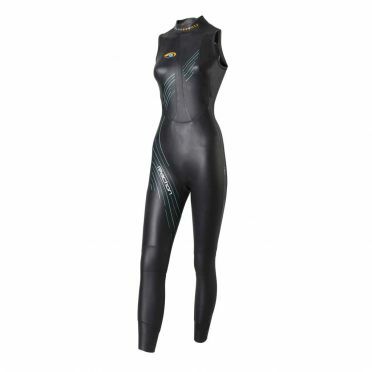 If you’re on a budget but still want to swim quickly and save energy during the swim then this is the suit for you. 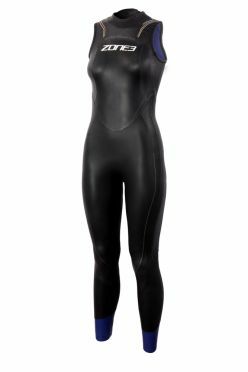 The Blueseventy Reaction sleeveless wetsuit women has been improved with more flexible upper body / shoulders and new, flexible lower leg panels for quicker transitions. Our main sleeveless suit, it has unmatched arm freedom and T1 speed. 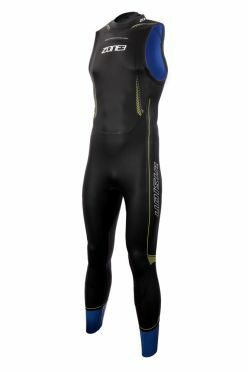 The Blueseventy Reaction sleeveless wetsuit men has been improved with more flexible upper body / shoulders and new, flexible lower leg panels for quicker transitions. 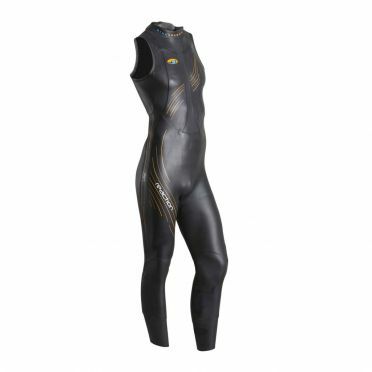 Our main sleeveless suit, it has unmatched arm freedom and T1 speed.